Shutter lock has a wide selection of lifting slings that are categorized according to construction and design. 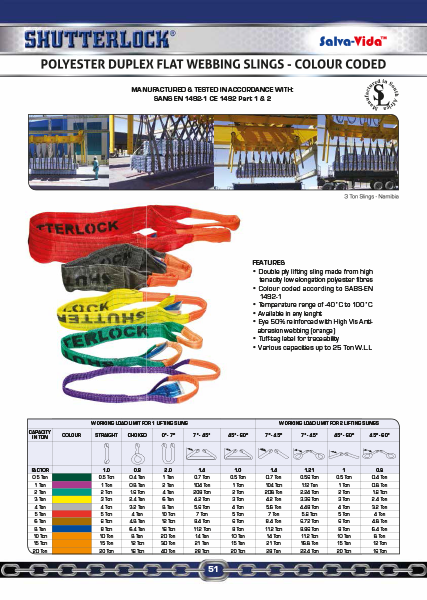 Our range includes; chain, nylon, webbing and wire rope slings. 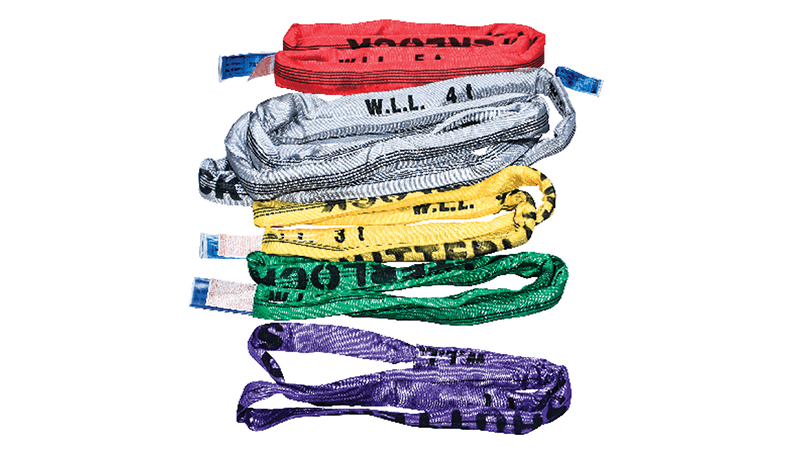 Polyester flat webbing slings offer good resistance to many acids. 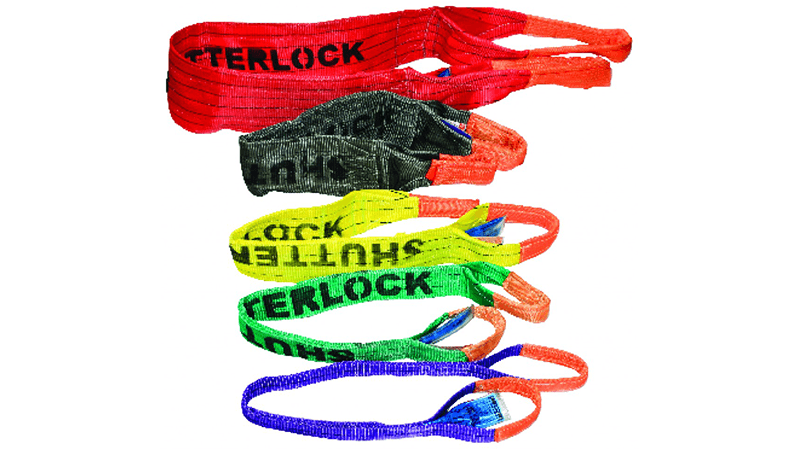 At Shutterlock we have a wide range polyester flat webbing slings that are suitable for various applications. 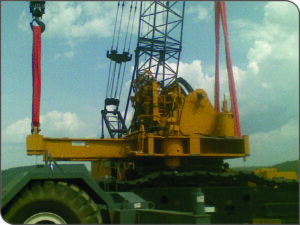 Various capacities up to 900 ton WLL.